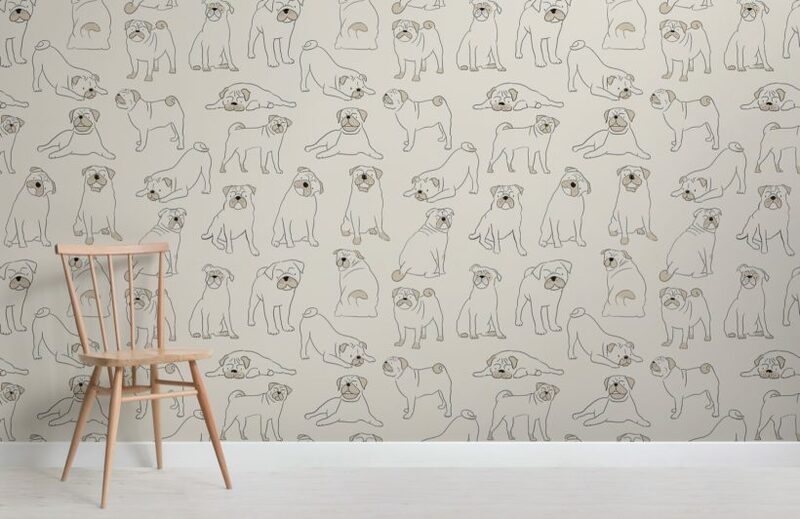 Invite your love of pugs into your interior with this Pug Pattern Dog Wallpaper Mural, a fun dog wallpaper that is subtle and stylish in tone. 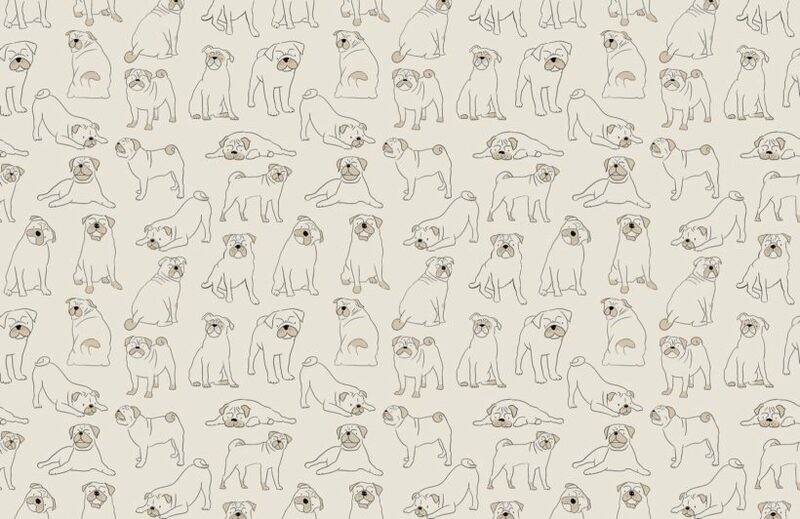 This cool dog wallpaper design, illustrated in-house features cute pugs in different positions, intriguing all who see it. 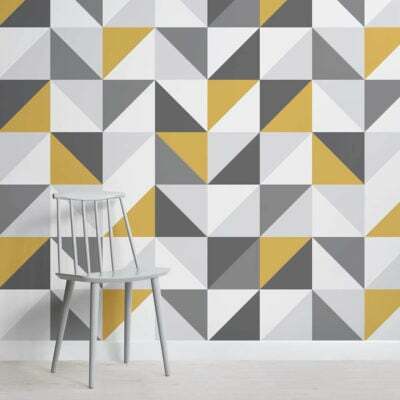 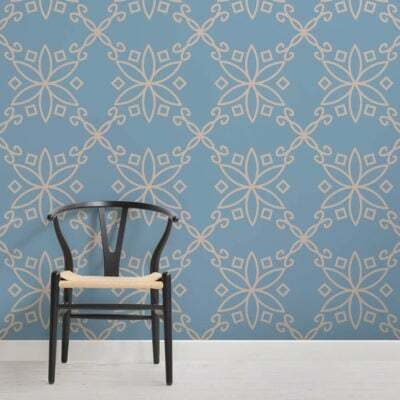 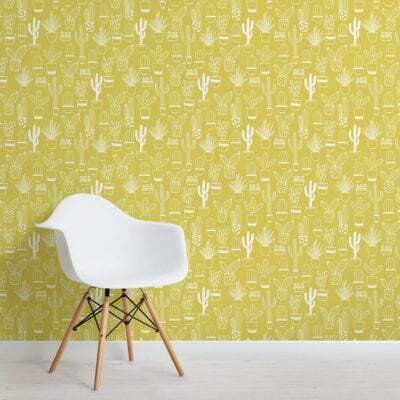 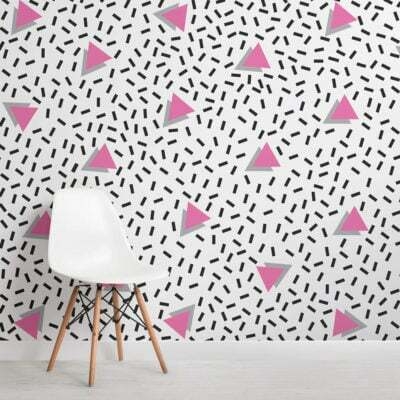 Introduce your passion for animals onto your feature wall with a stylish pet wallpaper, a versatile design that will revitalise your living room, bedroom, child’s bedroom and more.